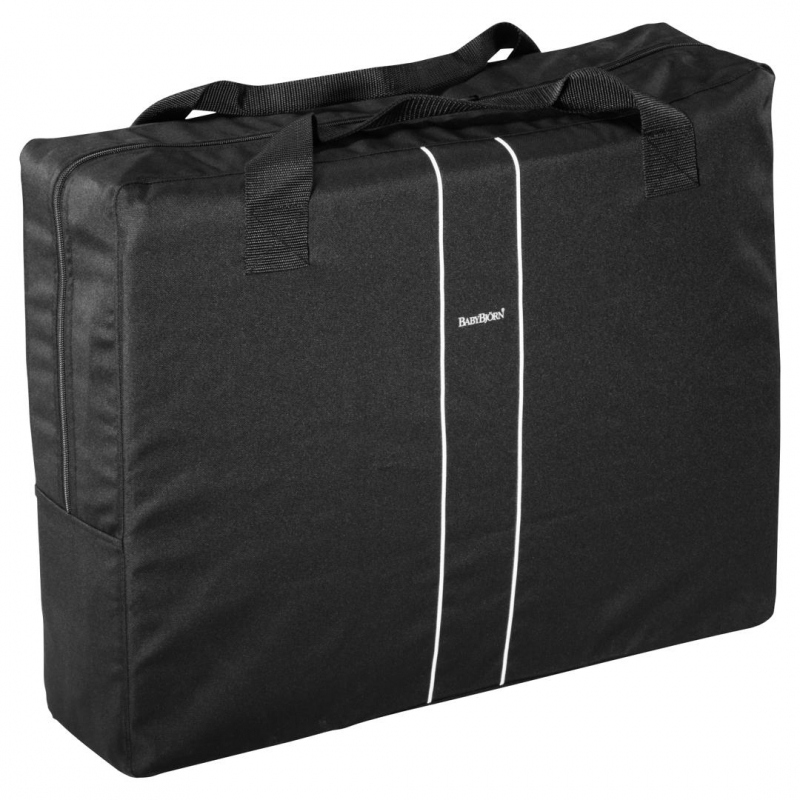 The travel cot's low weight means you can easily carry it around in its smart case. Plenty of space for baby. Baby feels cosy and snug because the entire cot is covered in soft, comfortable fabric. 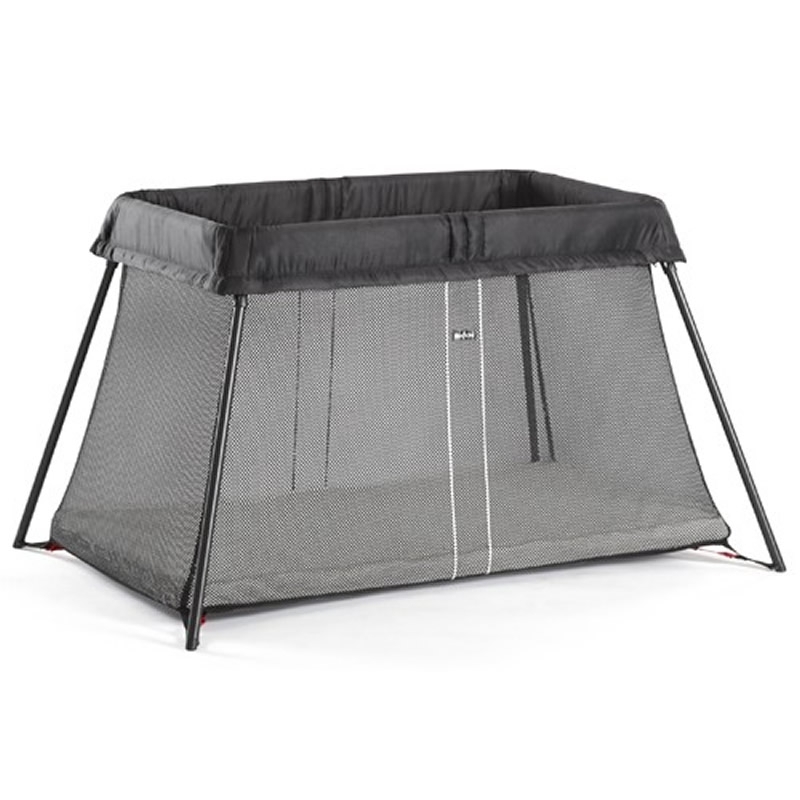 Includes a thick, soft cotton mattress so that baby lies snug and comfortably. 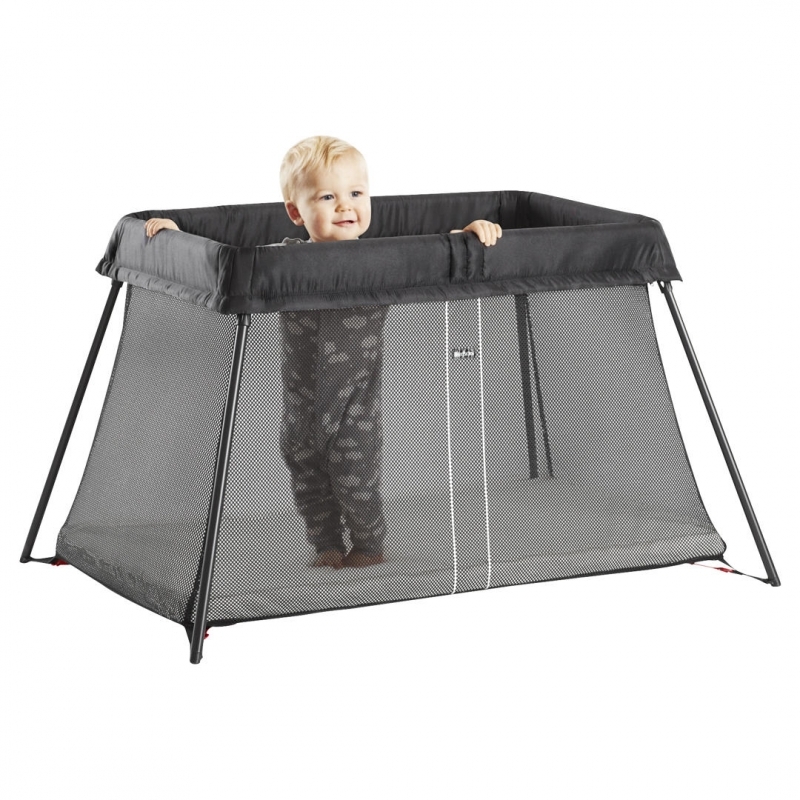 Net fabric makes it easy to keep an eye on your baby in the travel cot. Stable design means the cot stands firmly. Takes up little room space thanks to slanting edges. Removable mattress cover and bedding are machine washable. 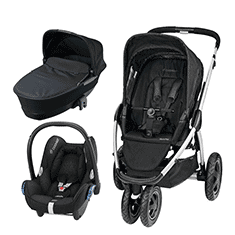 The fabrics closest to baby are Oeko-Tex Class 1 certified (material guaranteed harmless to infants). Suitable for children from birth up to around age 3.